JetStream would like to thank Team GSO, under the leadership of Mike Parker, for safely handling 18 diversions in GSO Saturday due to fog and visibility under 1/4 of a mile in CLT. The entire concourse plus a few other areas on the airfield were surrounded by US and US Express aircraft. The team handled an extra section mainline flight to move CLT passengers from one of the flights that cancelled and ferried out. Good job team! NEW YORK (CNNMoney) — The Justice Department has reached a settlement with American Airlines and US Airways that requires the airlines to sell facilities at seven airports in order to complete their planned merger. The deal announced Tuesday allows low-cost airlines to increase their presence at many of the nation’s largest airports. Under the agreement, American and US Airways will sell to low-cost carriers 104 slots at Washington’s Reagan National, 34 slots at New York’s LaGuardia, and rights to gates at Boston’s Logan, Chicago’s O’Hare, Dallas’ Love Field, Los Angeles and Miami airports. In August, the Justice Department filed an antitrust suit against the airlines, arguing that the combination would reduce choices for customers by giving the combined carrier a stranglehold at certain major airports. At Reagan National, for instance, the two airlines would have controlled 69% of the take-off and landing slots. New Team Members at JetStream! BDL General Manager – Sean Carlin has recently been promoted to take over the BDL station as General Manager in two weeks. Sean is currently our Supervisor in BDL and came to us from Delta Global Services where he had worked as the Supervisor of Operations since 2008. Sean has lived in Connecticut his entire life and worked in the airline industry the past 20 years. When Sean is not at the airport, he is spending time with his wife and two boys at home. Welcome Sean, we are happy to have you with us! PBI Sr. 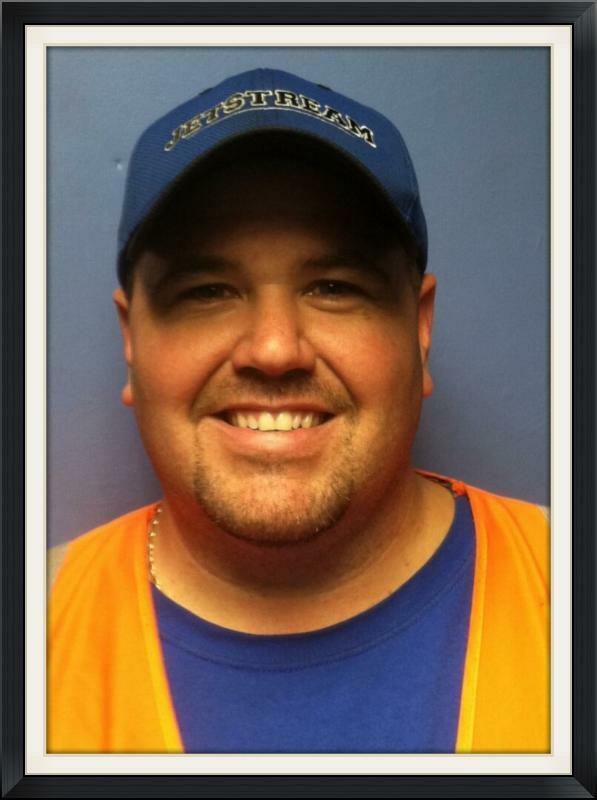 Supervisor A/C Appearance – Enrique Nunez is JetStream’s new Sr. Supervisor of Aircraft Appearance at PBI. 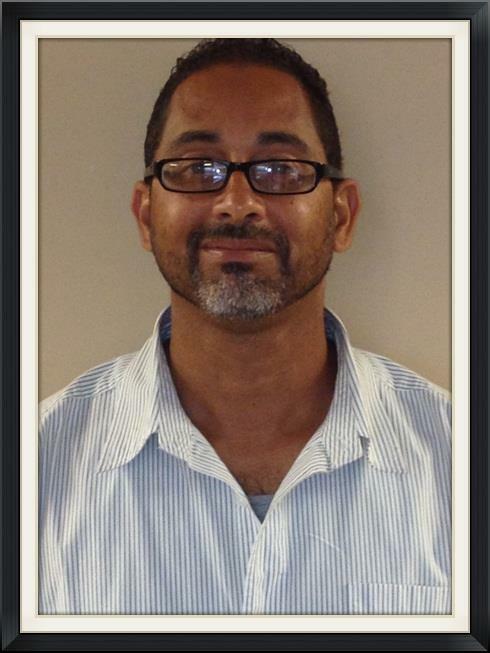 Enrique was previously employed with Federal Express as a Material Handler since June 2011. He also worked for over 18 years with American Eagle Airlines in ORD as a Ramp Supervisor. Welcome to the JetStream Team Enrique! Author JetStream Ground ServicesPosted on November 13, 2013 November 13, 2013 Categories JetStream Ground Services NewsTags Airline, Aviation, Connecticut, ground services, JetStream, ramp, Sean CarlinLeave a comment on New Team Members at JetStream! JetStream in MEM Is In The News!!! JetStream made the news recently with the Southwest transition. Click the image below to check out the video and see how excited everyone is in Memphis to have Southwest flying into their city. Author JetStream Ground ServicesPosted on November 7, 2013 Categories Airline Industry News, JetStream Ground Services NewsTags AirTran Airways, ground services, JetStream, ramp, ramp life, Southwest, Southwest AirlinesLeave a comment on JetStream in MEM Is In The News!!! “Let’s See How Far We’ve Come.” What a song by Matchbox Twenty, but it is also true of what began on the morning of Sunday, November 3rd, 2013 at Memphis International Airport. For several weeks, Team MEM has been training to begin a new phase within our MEM operation. A transition that has been a little over a year in the making, and one that brought a king out to welcome it in. AirTran Airways transitioned to Southwest Airlines in MEM on Sunday, November 3rd, 2013 at 10:00 am (Central Time). Besides Team MEM welcoming in the new flight, Elvis Presley along with the media welcomed Southwest Airlines to Memphis International Airport. The team led by Emmett Winters, General Manager and Rob Swanson, Shift Manager executed the transition with ease. Of course, the team could not have achieved such a great feat without the assistance of Ben Jones, ROC General Manager, Matt Heid, ROC Supervisor/ Trainer, Chris Hughes, CLT Supervisor/ Trainer and Jeff Henshaw, GSO Supervisor who assisted Emmett and Rob with overseeing the AirTran Ops while Rob was in training. The efforts by all are a great reflection of how JetStream Ground Services supports and provides exceptional customer service to our airline partners. Our thanks to Team MEM and to all who participated in the weeks that led up to the transition along with those that played a part during the transition week. Your efforts are what make JetStream standout among out competitors.